Research has shown that light and sound therapy can have a variety of benefits when it comes to your health and the leading product in this field is the David Delight Pro. With this device, you can achieve relaxation in no time and also feel more alert when you need to be. But what is it? We’ll tell you everything you need to know and most likely you’ll want to try it out for yourself. 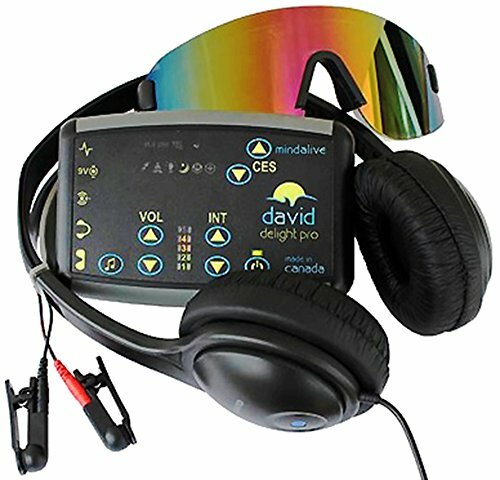 The David Delight Pro uses technology that the company calls AVE or Audio Visual Entrainment. This uses pulses of light and sound to guide your brain wave frequencies in a means that is safe & non-invasive. By doing this, it shifts your brain into different stages that either improve your alertness or encourage relaxation & sleep. In order to do this, the Dave Delight device puts you into a meditative state. This has a variety of benefits for your health. It even increases blood flow to assist your metabolic reactions. Although Mind Alive Inc. was established in 1981, the Digital Audio Visual Integration Device (DAVID) was only built in 1985. It was the first machine to ever successfully use tone & light to guide the user’s brain wave frequencies. Since then, this device has shown a great deal of success in helping people feel healthier and more relaxed. What Are Light Therapy Sound Machines? By shifting brain frequencies into these stages, it can affect your mind's wellbeing. The meditative stage achieved by the alpha waves reduces stress and stabilizes neurotransmitters that help you feel more positive. Why Do We Need Relaxation and Meditation? In today’s world, everyone is busy trying to keep up with their fast-paced, ever-changing lives. This level of activity leaves people feeling overwhelmed & drained and also raises their blood pressure which can lead to a variety of health issues. On top of this, it also helps you perform better during the busier times of your life because your brain is more alert and your focus is improved. The DAVID Delight Pro is the ultimate meditation machine. Not only does it include multicolor glasses that are more effective at encouraging relaxation but it also includes CES programming. This Cranio Electrical Stimulation sends pulses to promote the production of hormones such as serotonin and endorphins. As a result, it relieves symptoms of depression and other mental disorders that leave you feeling drained. On top of this, AVE technology also improves your mental awareness and promotes better sleep. It even includes a carrying case so you can keep your device safe when it’s not in use. It’s the ideal way to get the most out of your meditation. 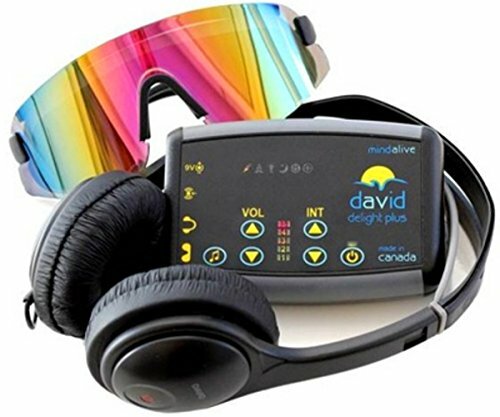 The only difference between the DAVID Delight Pro and the model including the multicolor eyeset, is that this product only has white light glasses. This is beneficial for people who feel overwhelmed by too many colors or are confused by the variety of color combinations. It still includes AVE and CES technology in order to increase hormone production as well as improve disorders such as depression, ADD or PTSD, among many others. On top of this, it also has 25 sessions so you can tailor your therapy to your needs. 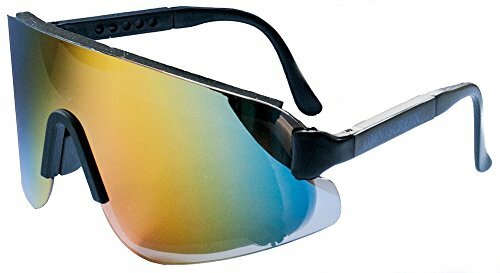 In some cases, the white light glasses are more affordable than the multicolor ones as well. Unlike the other two models, the DAVID Delight Plus doesn’t include multicolor glasses or CES technology. For this reason, it doesn’t have the same level of impact when it comes to relaxation. On the other hand, it’s also a lot more affordable than the other two models and still includes 25 sessions so you can determine your type of therapy. Although it doesn’t have CES technology, it’s still embedded with AVE programming. As a result, it has all the benefits of AVE, from promoting relaxation to making your brain feel more alert. 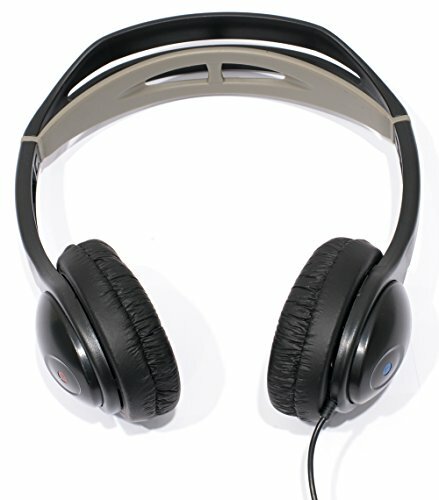 It’s a suitable device for anyone who is shopping on a budget but still wants the advantages of light and sound therapy. The David Delight Pro has a variety of benefits but the most important one is that it helps you feel relaxed. In a society where taking time off is difficult, but also a necessity, this device can make the entire process easier. Why not give it a try?